We are thrilled to recognize and grateful for all of our sponsors this year for the 2019 Arizona Cup USAT tournament. These companies are an integral part of the archery industry. 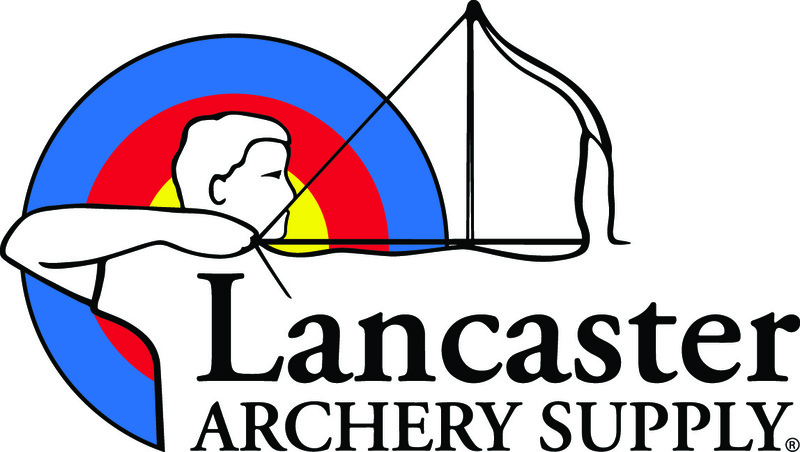 We encourage you to support these businesses in appreciation of their commitment to the archery community. Please click on the logos to the right and visit their websites to learn more about their products and services that they offer.